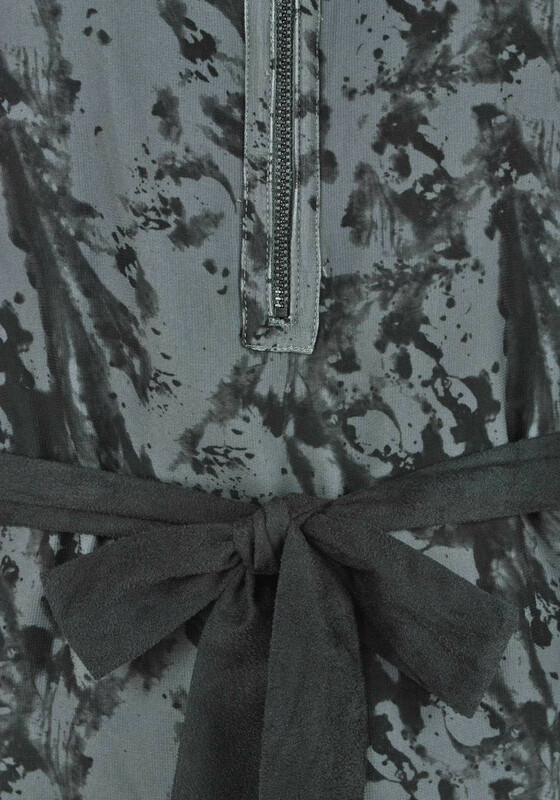 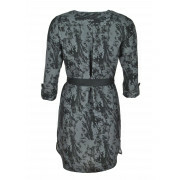 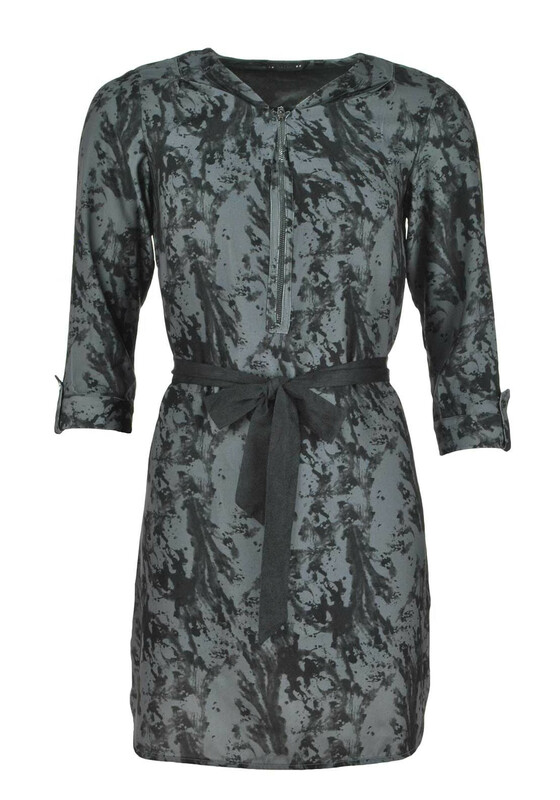 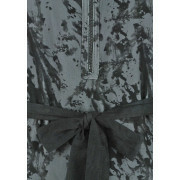 Update your wardrobe with this funky splash print Cascais dress from Salsa in grey. 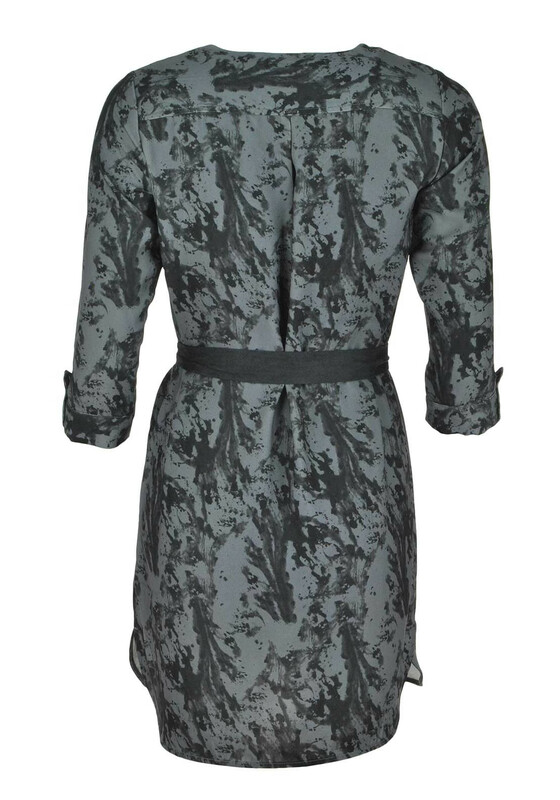 This fabulous piece has a shift dress design with cropped sleeves a short zipped front and is complete with a funky faux suede belt. 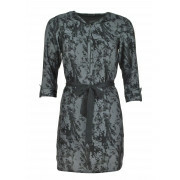 Team with tights and ankle boots or heels from the desk to the dancer floor.